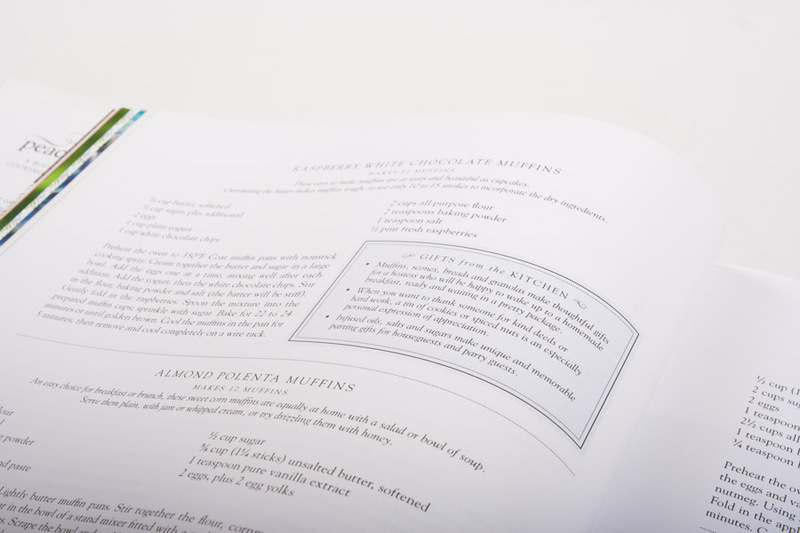 Peace Meals: A Book of Recipes for Cooking and Connecting is fourth in the nationally acclaimed cookbook series from The Junior League of Houston. 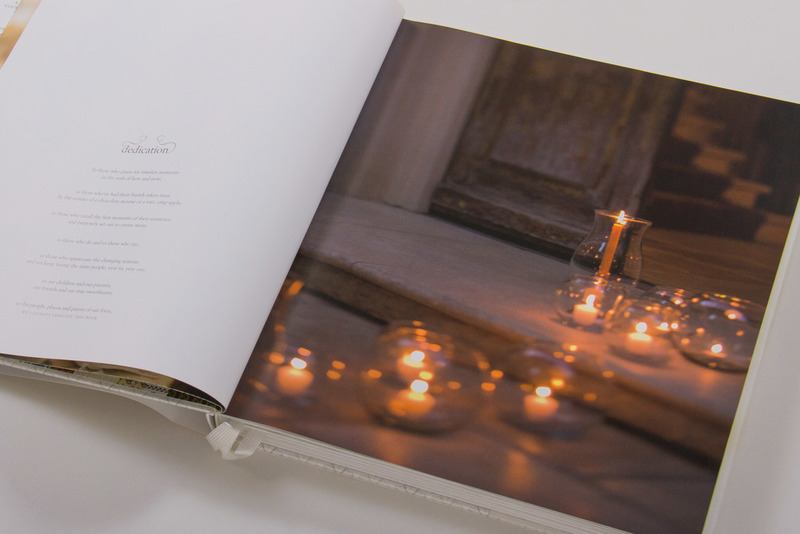 The book was conceived, written and designed by Rigsby Hull; reviews call it “elegant and serene,” “gorgeous,” and “resonant." We love the Brownies recipe. A precursor to the Peace Meals cookbook, this gift sampler enticed audiences with a taste of good things to come. 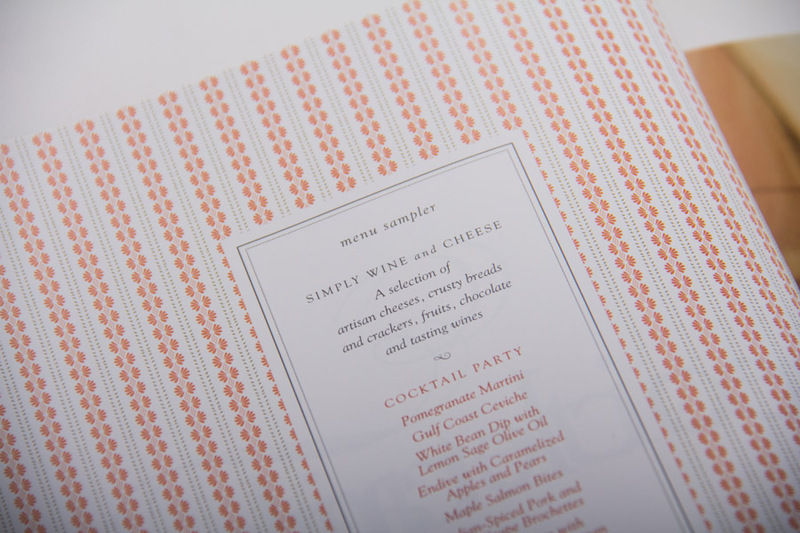 The tiny collection was named one of the year's fifty best-designed books by American Institute of Graphic Arts. 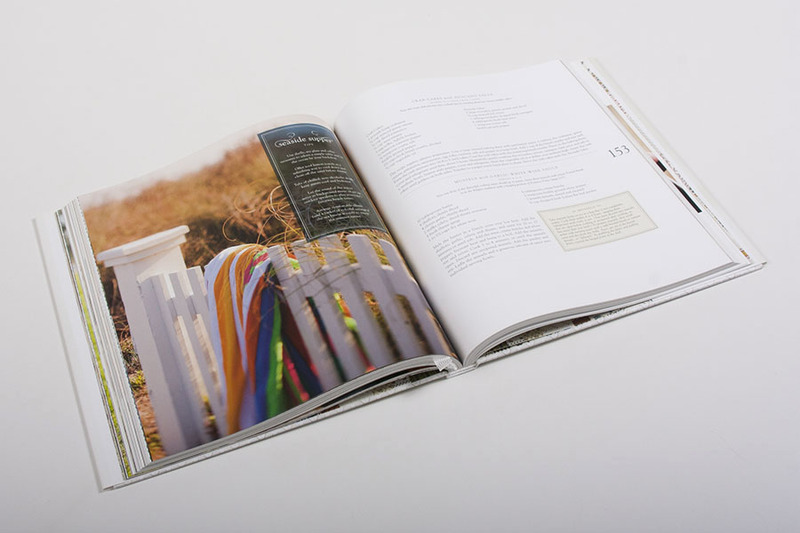 The Peace Meals Cookbook's story of peaceful connectedness is the basis for a line of kitchen accessories that expand on this timeless theme. 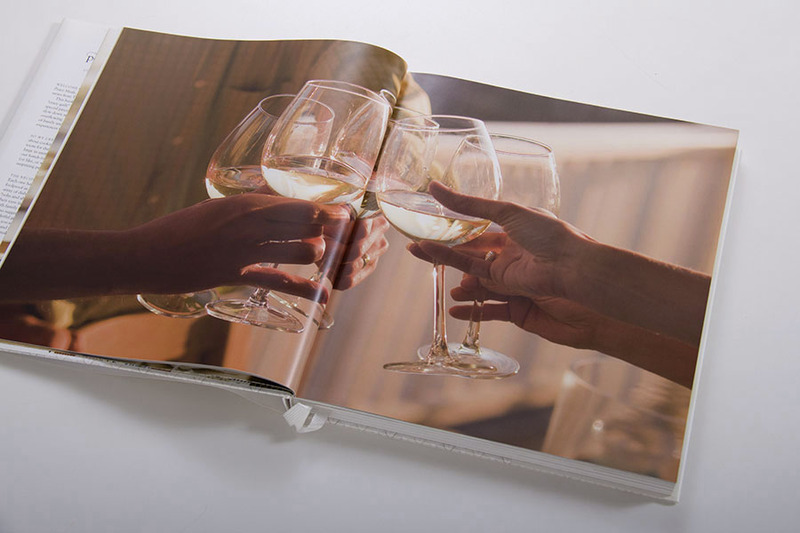 Our intent in creating a ‘halo’ of branded products was to leverage the book's popularity and enhance revenues for the charitable endeavors it funds.